The Inaugural WCE25 Colorado Event of Champions featured 57 teams (24 WCE25 Ranked Teams) from 7 different states: Arizona, California (Los Angeles & Oakland), Colorado, Kansas, New Mexico, South Dakota, and Utah battling it out in a true winter fashion in snowy Denver, Colorado. Five out Six Gold Championship Teams were the highest ranked WCE25 teams in their grade division. 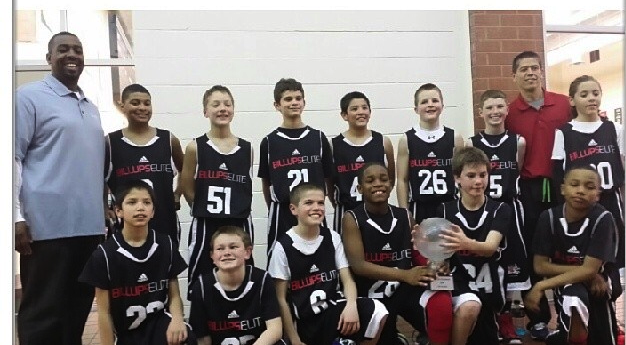 The previously unranked New Mexico Lil Dogs 4th Grade team was the only squad to best WCE25 rankings by defeating their in-state rival Frey Basketball Academy… proving New Mexico basketball is on an elite level. 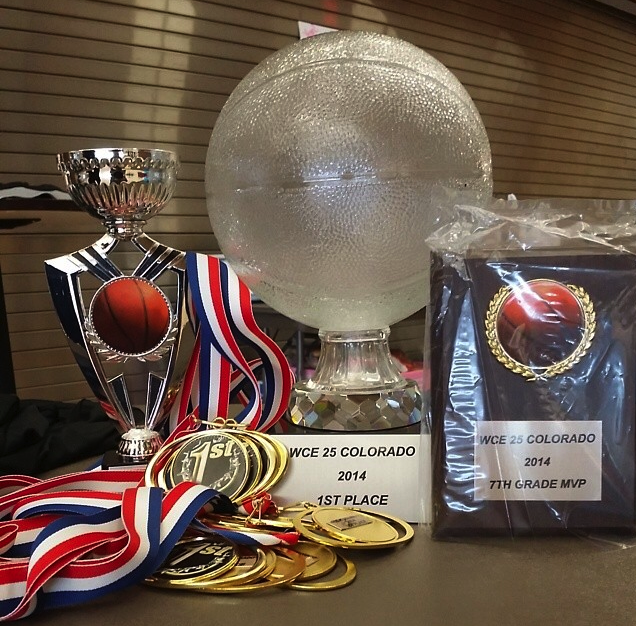 The Inaugural Colorado Championship Event was so competitive and well organized by WCE25 Colorado Director, Anson Ramiro, that we have scheduled the 2nd Annual Colorado Championship Event for February 27 – March 1, 2015. 2. Devin “Country” Nelson (Hawks Nation Red 2018) – Event MVP willed his team to victory with his tenacious full-court pressure defense, competitiveness, and all out attack and finish near the rim. Devin is a tough competitor, hence the nickname “Country,” that at times one can forget he has a fundamentally sound all-around game. 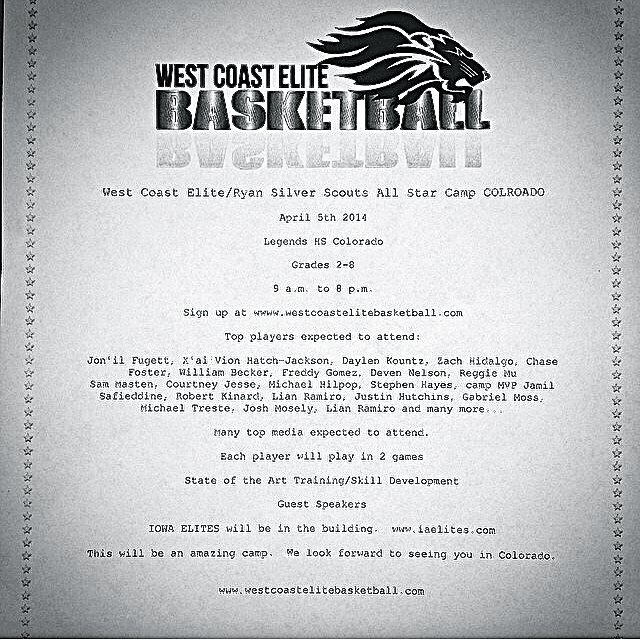 Devin will be competing in the upcoming Earl Watson Elite Colorado Camp on April 5-6 in Denver, Colorado. 3. 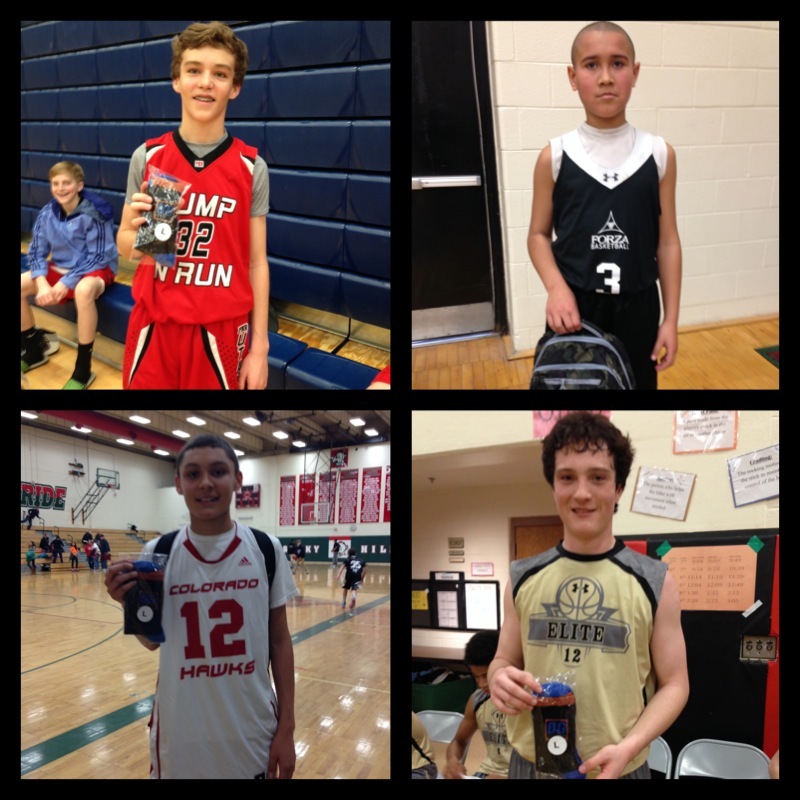 Jack Courneya (Utah Pump N Run 2021) – The 2013 Ballislife Junior All-American has to be one of the most improved players in this class. 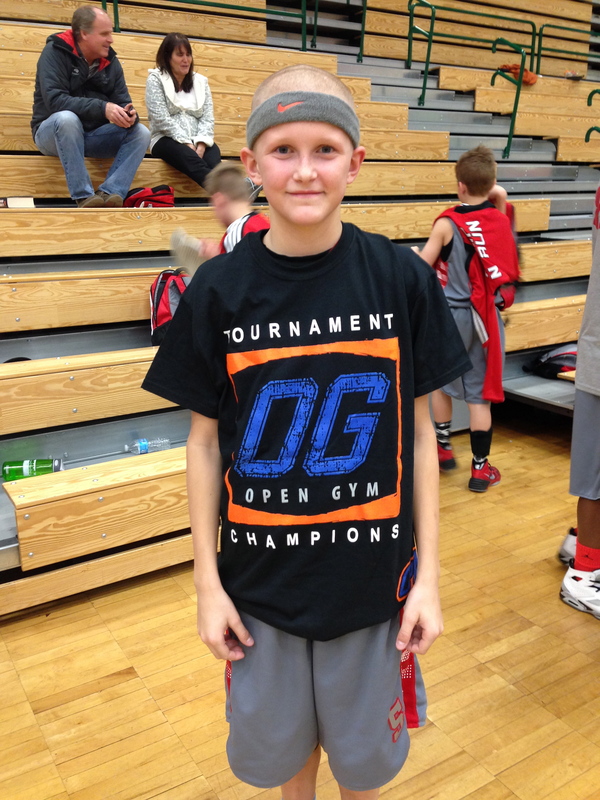 Jack was one of the most talked about players from the many different team and class coaches at the event. Young Jack has improved tremendously … can shoot, has great vision and is a feisty competitor, but more importantly, he is a polite and respectful baller off the court. Keep working Jack, hope to see you at the 2nd Annual Ballislife Open Gym Premier Junior All-American Camp on August 2-3, 2014! 4. 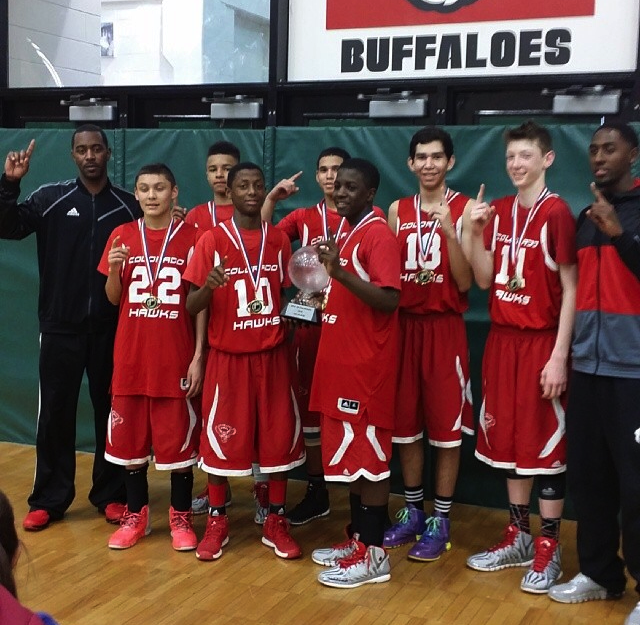 NM Lil Dogs 2022 – The newly #13 Ranked New Mexico Lil Dogs went 6-0 and took down 4 ranked opponents along the way. 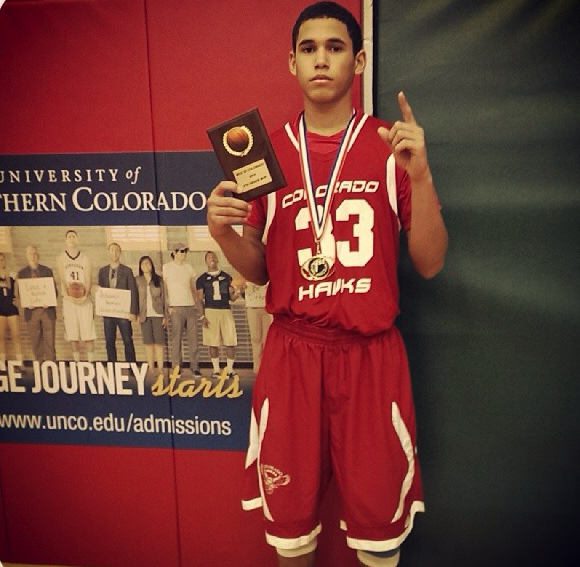 The New Mexico Lil Dogs are a tough full-court defensive team led by Co-MVP’s Chris Parra and Jak’won Hill. 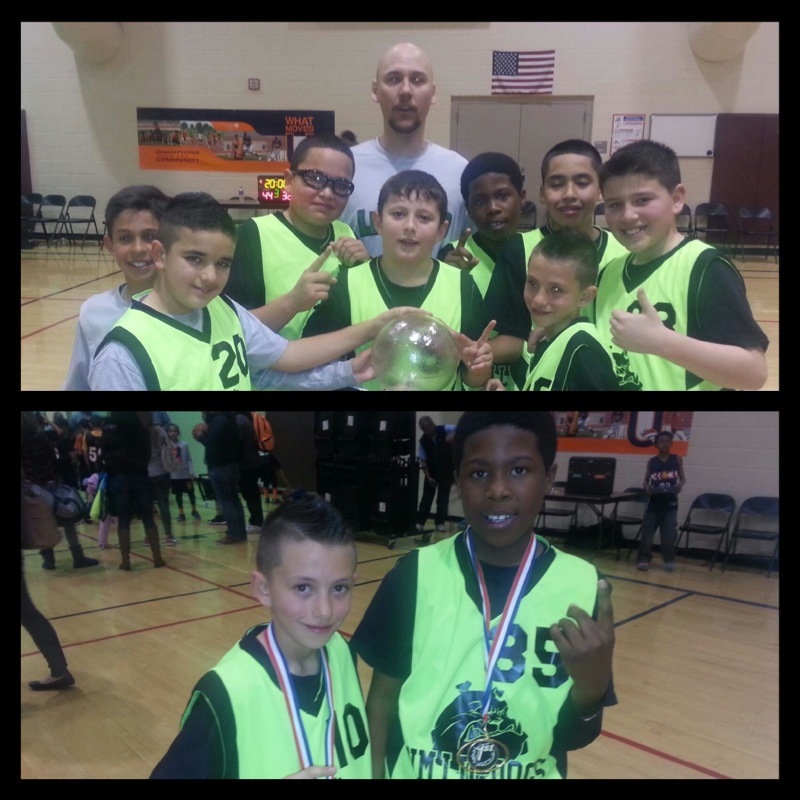 We expect to see much more the New Mexico Lil Dogs in both the High Altitude Shoot-Out and Salsa Slam taking place in New Mexico and in the upcoming WCE25 Open Gym Championship Event on July 5-6, 2014. 5. 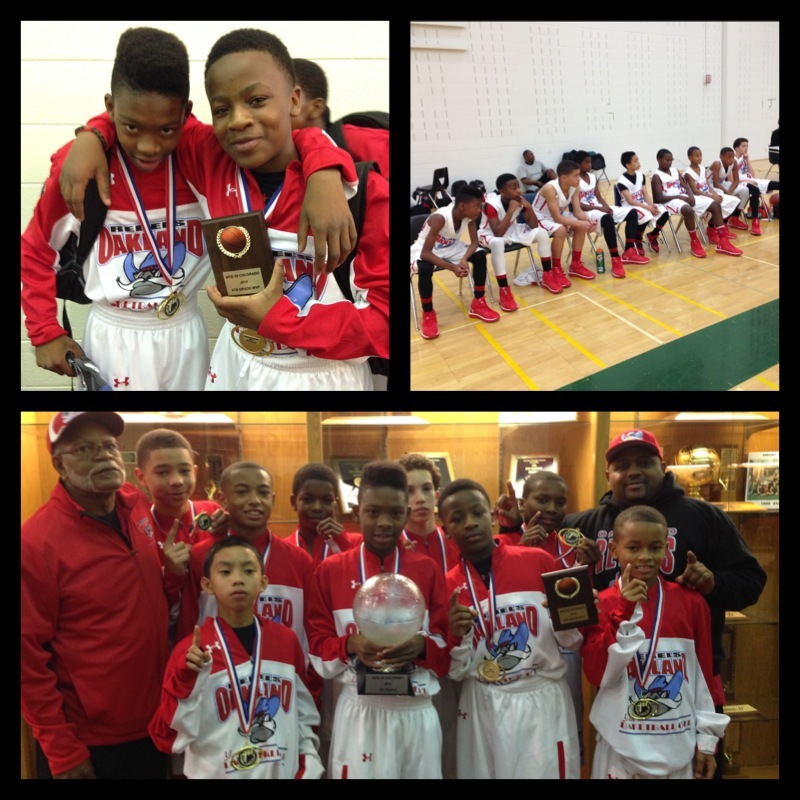 Oakland Rebels 2020 – The Oakland, California Rebels were absolute beasts in taking home the 6th Grade Championship. The well dressed, Under Armour uniforms and back-packs, Oakland Rebels team went 6-0 and won by average margin of 22.5 points. The team’s only tight game came in their first game of the weekend against Colorado’s Team Forza. The Oakland Rebels won by a slight 40-32 margin after just having landed in the thin air of Colorado. Co-MVP’s Je’lani Clark and Bryce Monroe earned invites to Ballislife Open Gym Premier Junior All-American Camp on August 2-3, 2014. 6. Kaison Hammonds (Billups Elite 2018) – The fundamentally sound Kaison Hammonds almost led his Billups Elite 2018 squad to an upset over #5 Hawks Nation Red in the Semi’s. 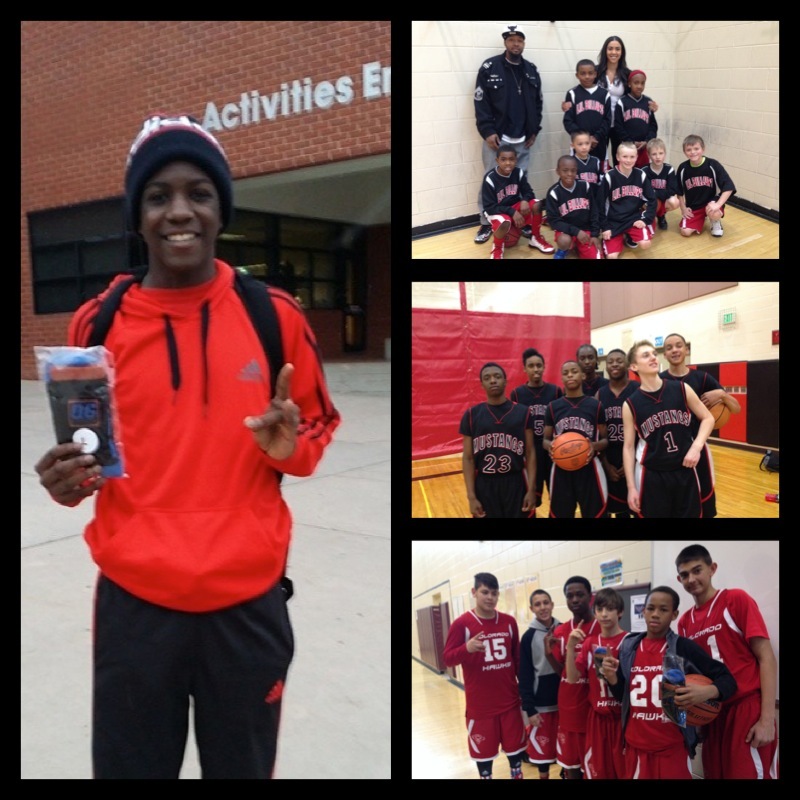 Kaison’s squad was defeated 35-34 by the Hawks Nation Red Team, but he played well enough to earn a Scholarship to the upcoming Earl Watson Elite Camp in Colorado on April 5-6 where he will compete against some of the top players in the region. 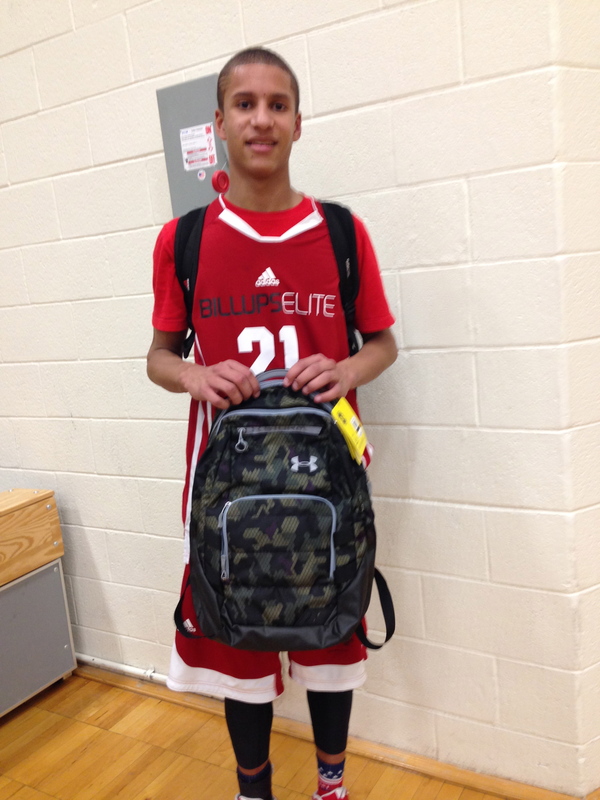 Kaison was also awarded the Under Armour back-pack. 7. WCE25 Colorado Shoe Game – The strangest shoe at the event came in the form of the Kobe 8 Roswell, New Mexico edition worn by NM Lil Dogs 5th Grade player (alien?). Either way, the shoe caught our eyes. 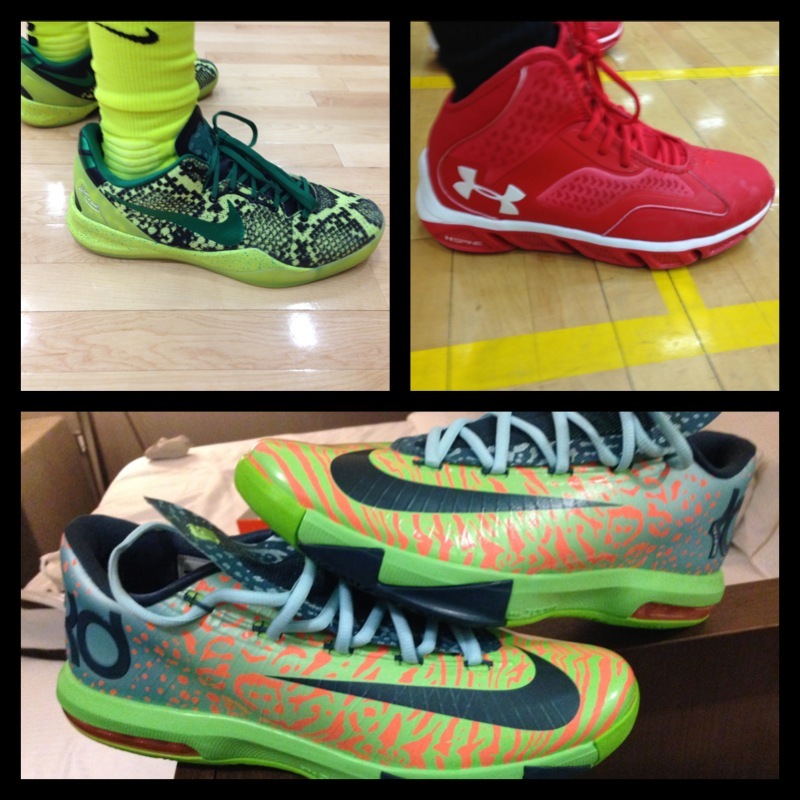 The KD VI Liger’s were sported by the WCE25 staff. It was also interesting to see that the Under Armour Basketball Shoe movement is in full effect as displayed by the Oakland Rebels 2020 Team. 8. Kenny Foster (Billups Elite 2019), Payton Egloff (Hawks Nation Red 2019), Joe Nelson (Colorado Connect) – The Colorado Class of 2019 has a great future with these 3 lead guards. The 6’1″ Foster is a talented big sized guard with a mid-range game., Egloff a heady point guard, and Nelson a crafty scorer around the basket. 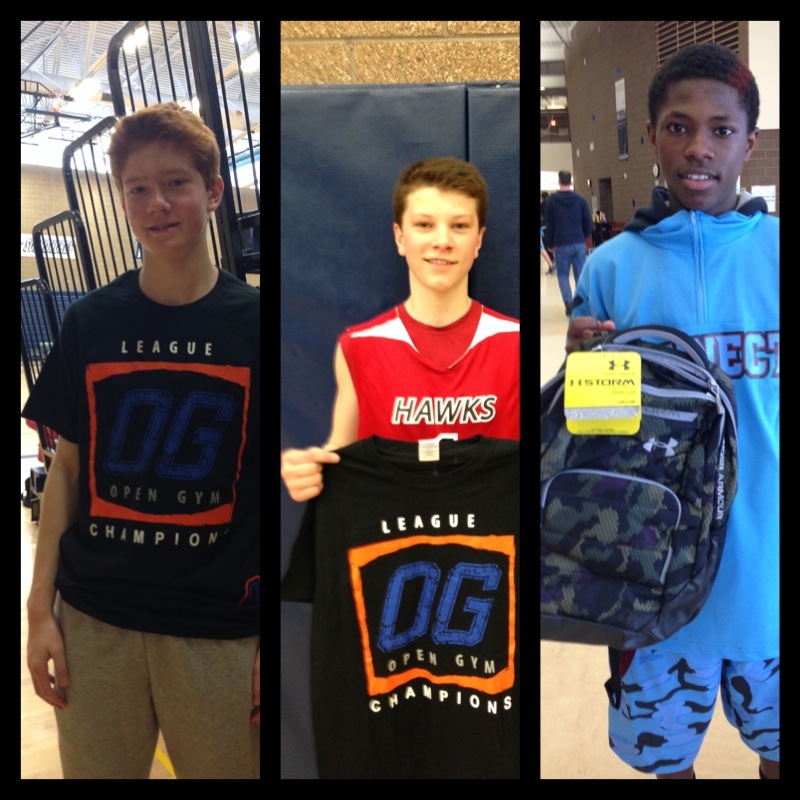 All three guards earned an invitation to the 2nd Annual Ballislife Open Gym Premier Junior All-American Camp on August 2-3, 2014. 9. Game Changers – We met some game changers along the way. Christian Rich (top left), Utah Pump N Run 2019, hit the game winning 3 point shot in pool play that gave his team the win over 303 Elite. 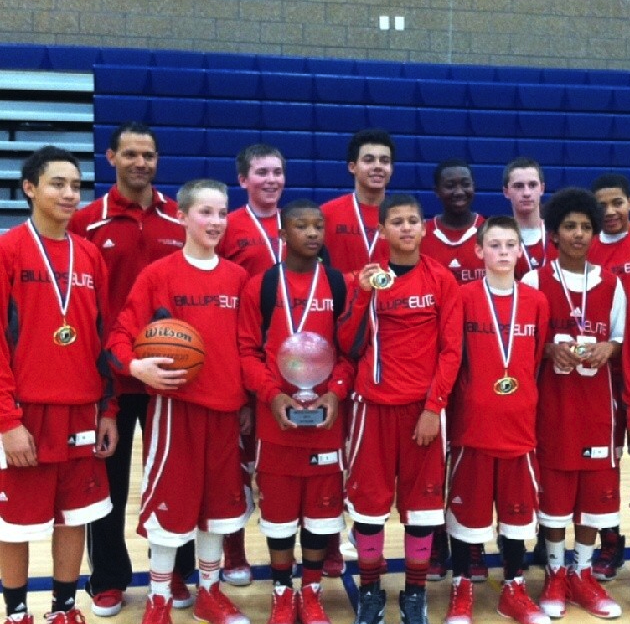 Jamel Hollins (top right), Team Forza 2020, led his team to a Championship Sunday playoff victory over 303 Elite and along the way, earned a scholarship to the upcoming Earl Watson Elite Colorado Camp on April 5-6, 2014. Elijah Martinez (bottom left), Hawks Nation Red 2018, the smallest guy on the floor, jumped over 3 players for a crucial rebound late in the game versus Billups Elite that helped propel his team to a 35-34 win. Gib Elder (bottom right), South Dakota Black HIlls Elite 2018, hit a game winning buzzer against Arizona Aim High Elite in pool play. 10. The Teams, Players, & Parents– One of the more the fun events ever attended. Competitive, but yet true sportsmanship on display all weekend long. 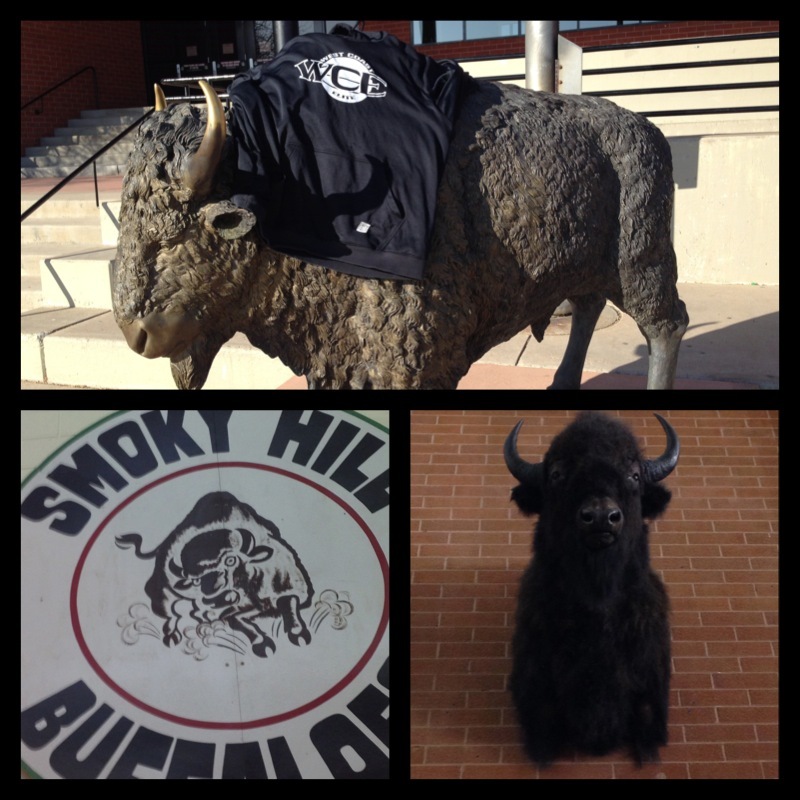 Thank you Colorado for allowing us to become WCE303!